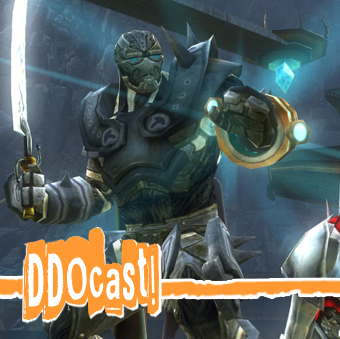 Artificers « DDOcast – A DDO Podcast! Episode 235 is ready! Here’s a LINK to the episode – just left-click to play, right-click and ‘save as’ to download as an mp3. You can find DDOcast on iTunes, the Zune Marketplace and Cyberears.com. This week Skaggy the Poet joins Sig and Anne to talk DDO news, Bravery Bonus, Soloing with Artficers, and odd bugs in U11. We also have segments DDO Puzzler with Deadnettle, and a new segment called Back to the Lab with Strype McClaine. Necrobotinist/Deadnettle is giving away a 750 TP gift card in this week’s DDO PUZZLER! So listen carefully! 56:52 What’s Up in DDO? LINK for PVP Tip from 404error: Challenge Players any where! LINK for Yskuma’s DDO Sage: The DDO Encycopedia App for Android devices! LINK for GamesFirst (makers of Fallen Earth & APB reloaded) teams up with Adknowlege (Parent company of Super Rewards). Episode 230 is ready! Here’s a LINK to the episode – just left-click to play, right-click and ‘save as’ to download as an mp3. You can find DDOcast on iTunes, the Zune Marketplace and Cyberears.com. Ep 230 is actually early! We need to get ready for PAX so here’s the latest episode! 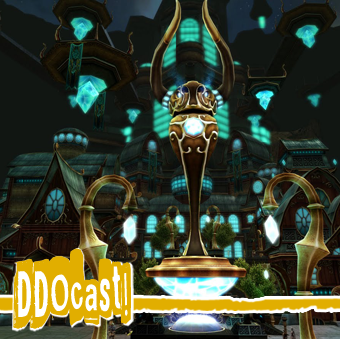 This week Sig and Anne talk DDO news, Artificers for U11, Community news, and PAX Prime 2011 . We also have segments Eberronian Chef and Premium Perspective! Today’s Music is D&D by 3OH!3 (THREE-OH-THREE) and is a bonus track from their first album. 3OH!3 is an American electronic musical duo from Boulder, Colorado, made up of Sean Foreman and Nathaniel Motte. They’re famous for their song “DONT TRUST ME” and working with Katy Perry’s remixes. You can find more info at their site http://www.3oh3music.com/ and buy their albums on iTunes. DETAILS: Look for the Man in the Lime Green Pith hat with a yellow wooden parrot on top. 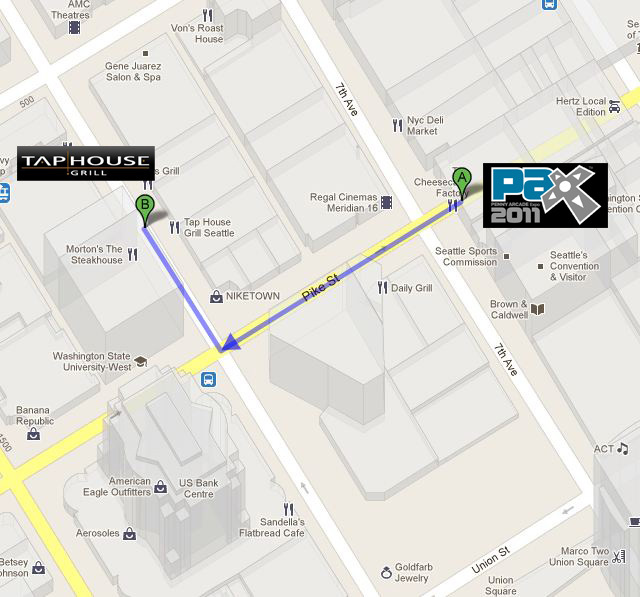 We’ll be in the bar section. 1:45 DDO News: Artificers, New German servers! 49:39 What’s New in DDO with Us! LINK for Skagtraviganza is up! its the DDO Poetry Corner 30 Min Special with Skaggy!